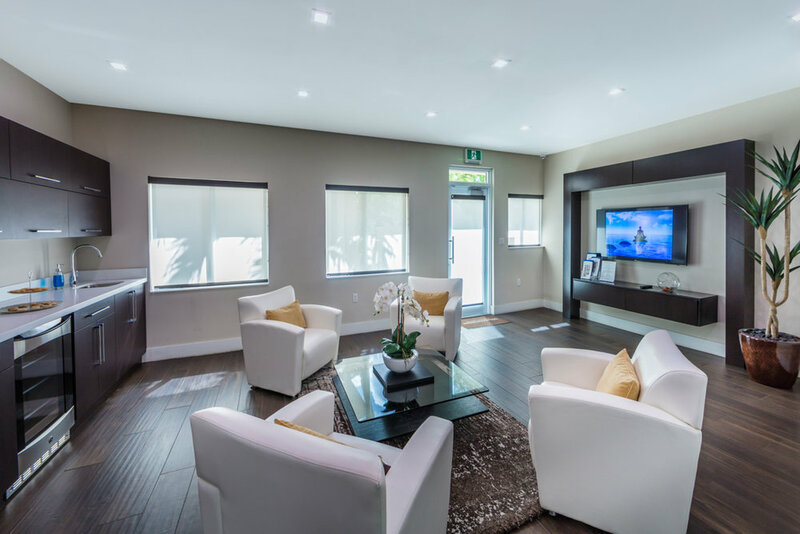 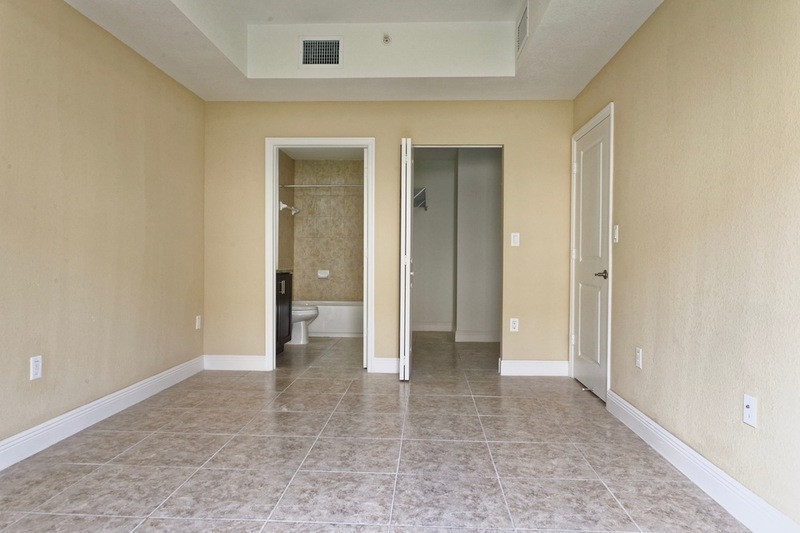 Meadowgreen22 are three brand new building built within Meadowgreen's existing property. 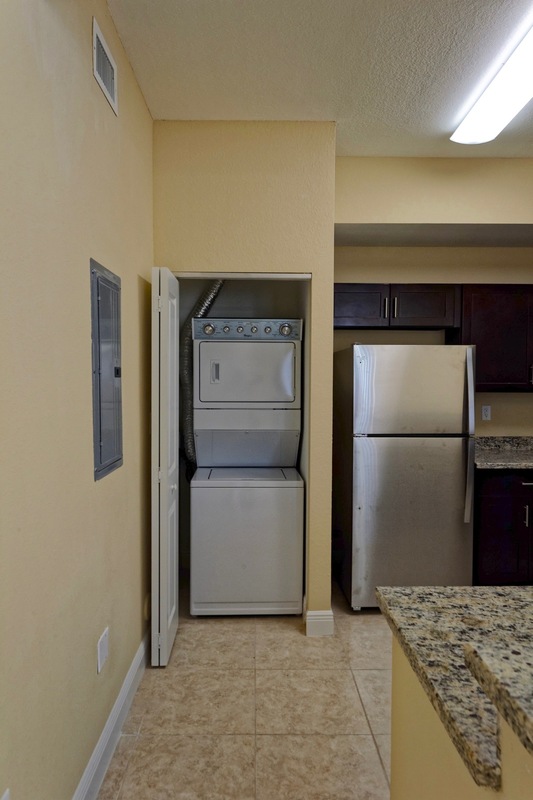 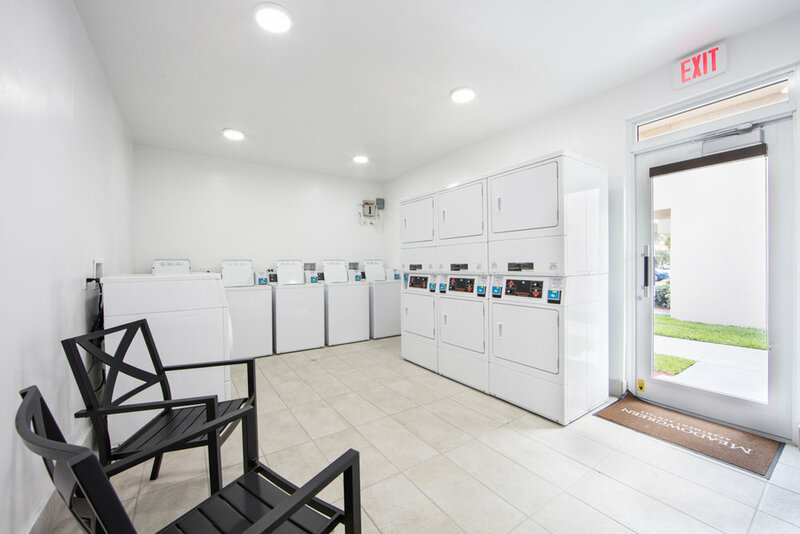 22 apartments have completely upgraded interiors with in-unit washer and dryer. 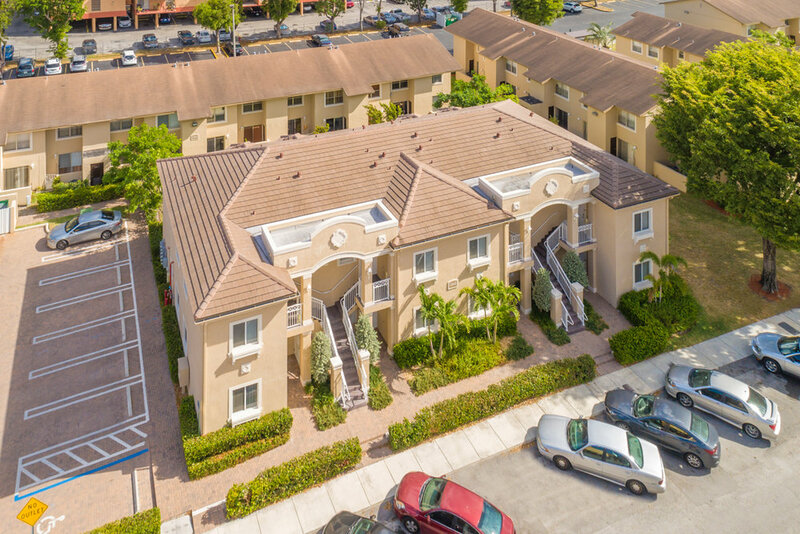 The community is located near SR-826 (Palmetto) with access to I-75. 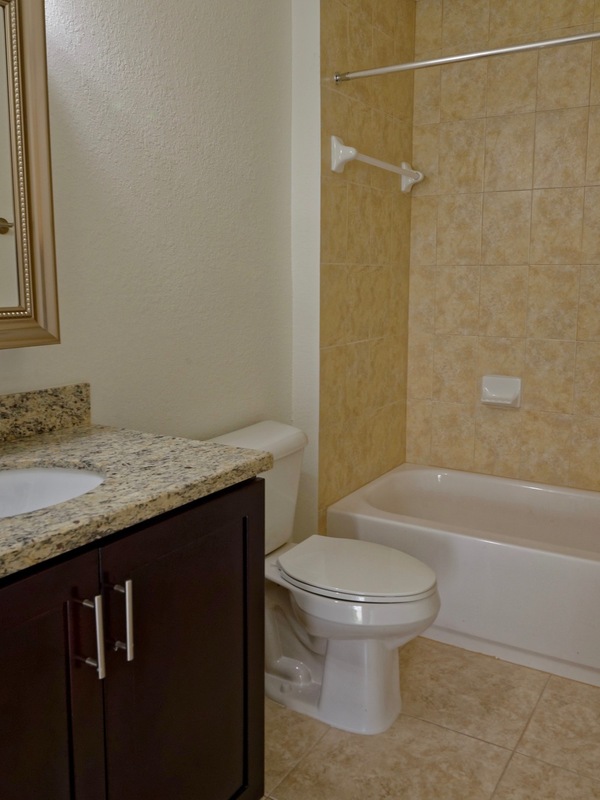 Enjoy the short walk to Westfield Mall and popular shops. 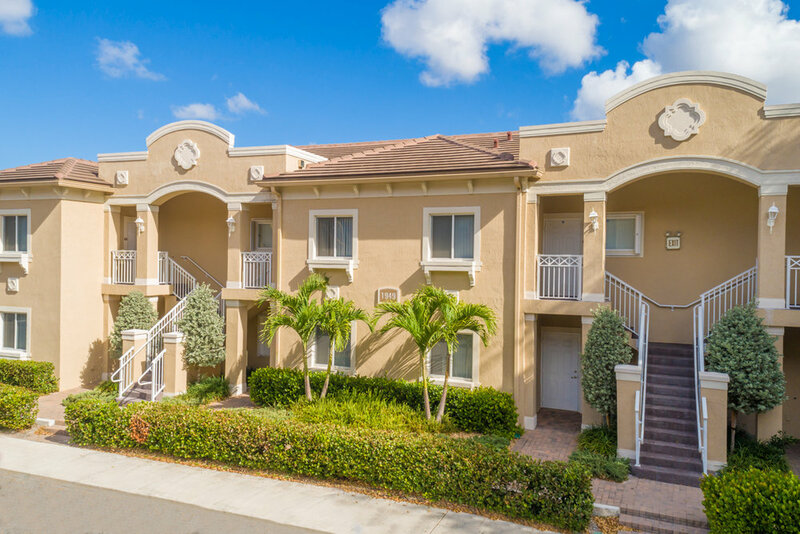 We are just minutes to Miami Dade Community College, Hialeah Campus. 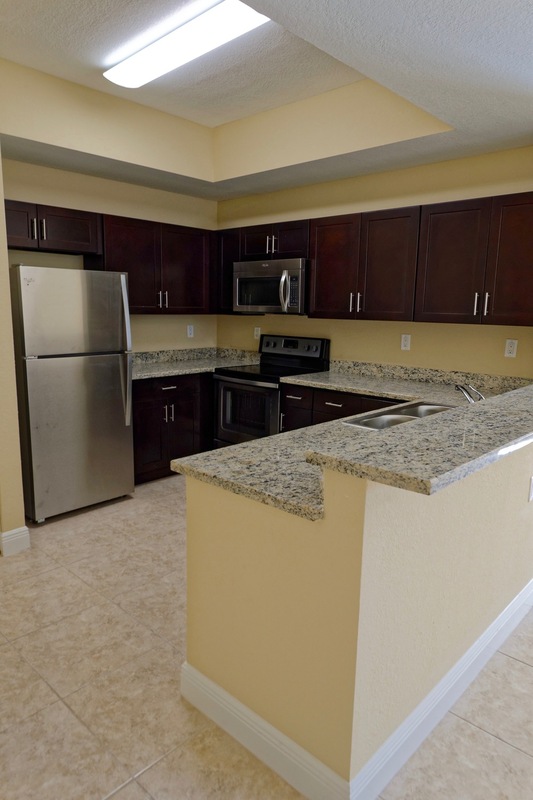 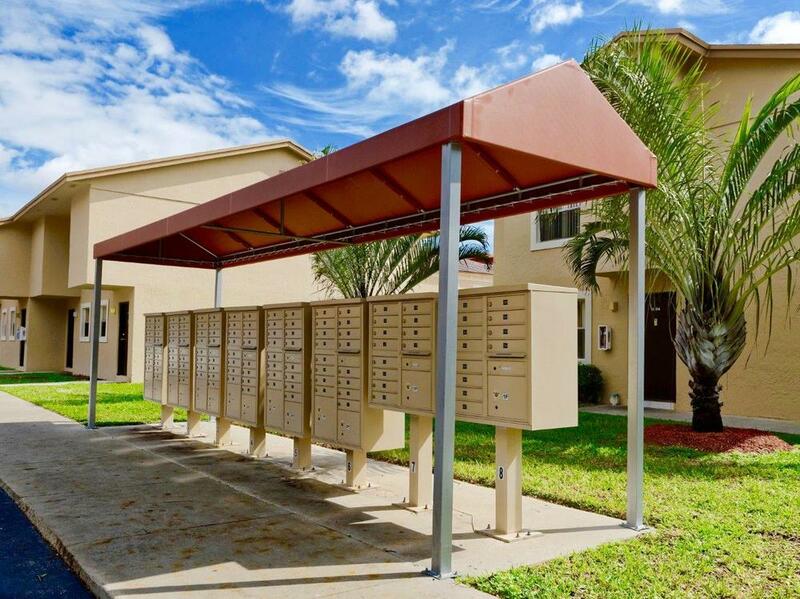 Meadowgreen22 is a market-rent community that accepts housing vouchers.